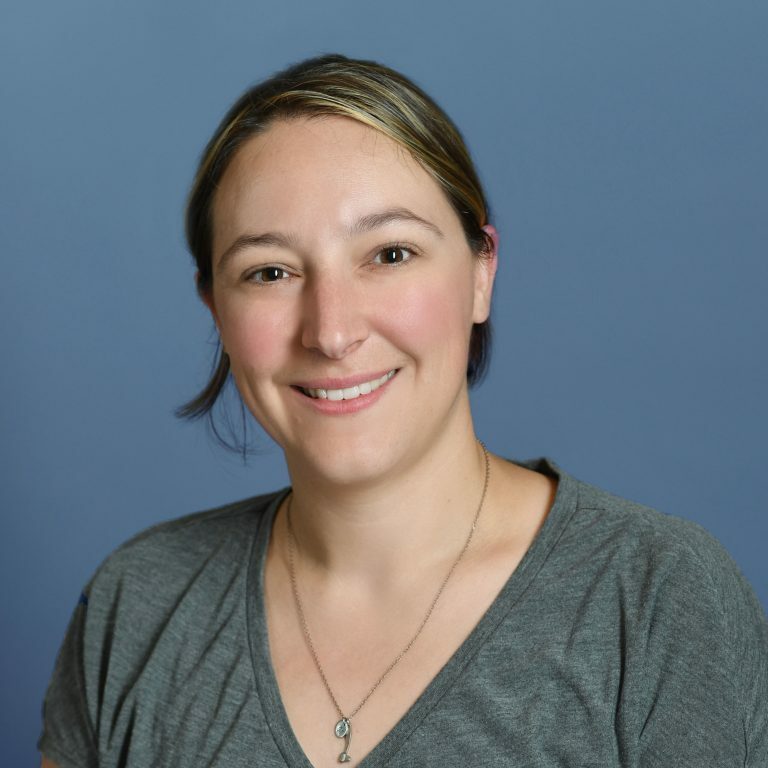 Michele Provencher, DVM, MS, Diplomate, ACVIM (Neurology) is a Veterinary Neurologist at MedVet Akron, where she has been part of the medical team since 2016. Dr. Provencher is a graduate of the University of New Hampshire where she earned a Bachelor of Science in Zoology. Following the completion of her undergraduate studies, Dr. Provencher attended veterinary school at the University of Minnesota where she received her Doctor of Veterinary Medicine degree, as well as completed a rotating small animal medicine internship. Additionally, Dr. Provencher completed a three-year neurology internship, as well as earned a Masters of Science degree from The Ohio State University. In addition to her clinical endeavors, Dr. Provencher is a published author of scientific articles covering cervical spondylomyelopathy. Although Dr. Provencher enjoys all aspects of small animal neurology, she maintains a special interest in cervical spondylomyelopathy, intervertebral disc disease and post-operative management of surgical cases, as well as teaching both veterinary professionals and clients about neurologic diseases. Dr. Provencher’s favorite part about being a veterinarian is having the opportunity to solve the puzzle that is determining the source of a neurologic problem based on the findings of a physical examination. When not caring for her patients, Dr. Provencher enjoys running, hiking, traveling, reading and enjoying some couch and TV time, as well as spending time with her two dogs and significant other.